The vitreous is a transparent gel located between the lens and the retina. The vitreous constitutes between 66 – 75% of the globe. Retinal tears occur when the vitreous pulls away from the retina resulting in a tear in the retina. People at risk are those who are myopic or short sighted. Eye injuries and previous surgery are also risk factors. Seeing flashing lights and floaters are ominous signs. 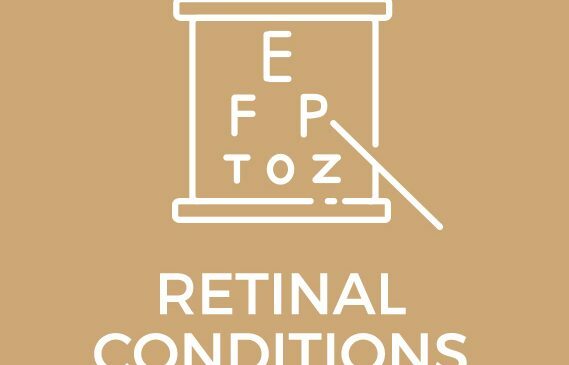 In order to prevent a retinal detachment, see your ophthalmologist soon after these symptoms occur.